Just 6 Weeks offers you a unique opportunity to get into shape, learn how to do 100 push-ups or sit-ups, as well as to shape a beautiful muscle profile in only six weeks. Forget complicated systems and exhausting, hours-long workouts! All you need now is 10 minutes three times a week, a comfortable spot, and your smartphone. 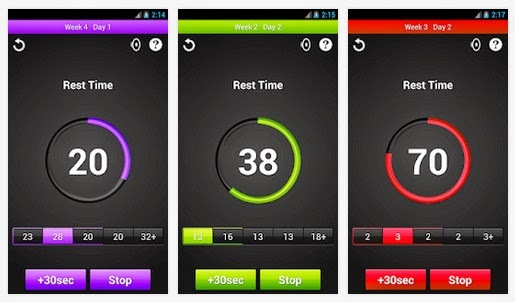 Just 6 Weeks has a very simple interface with convenient, customizable functionality. 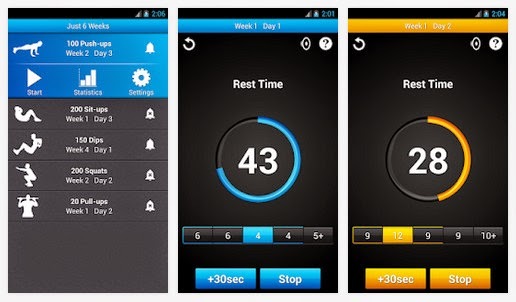 Workouts, reminders, statistics – everything is just two clicks away. Nothing will distract you from the workout now!